i will Submit your URL and give you a free QR Code Do you want to generate more traffic, and reach a wider audience? Are you the kind of business owner who thinks globally? Increase your traffic, and sales on your site. This Allows you to reach 85% of the worlds internet users. 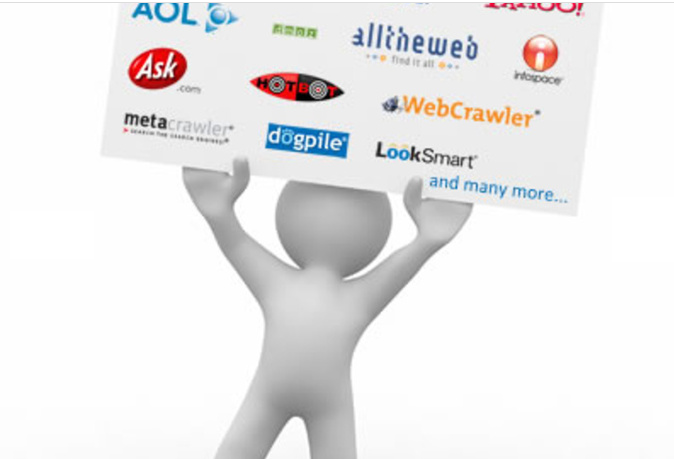 Save you hundreds of hours of manually typing in your information to dozens of different search engines. I will submit your url to the search engines and i will provide you complete submission reports with your website submission status and a lot of extra's in a zip file. * This gig is Google Safe.